For years, Samsung smartphones were praised for their performance, but criticized for its cheap-looking plastic images. With the Galaxy Alpha aluframe, the South Koreans dared then the first step towards higher quality design. 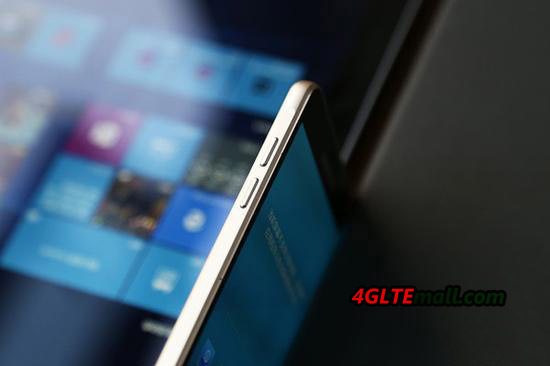 Now Samsung brings something new: The Samsung Galaxy A5 features a full metal unibody. The aluminum body makes the Galaxy A5 not only chic, but also stable; yet it is only 123 grams very light. The frame around the 5-inch screen is pleasant narrow, so that, overall, a high-quality impression. However, the screen dissolves with 720 x 1,280 pixels on what at this size is below average pixel density of 294 ppi. If in terms of sharpness on closer inspection, the display shows some weaknesses. 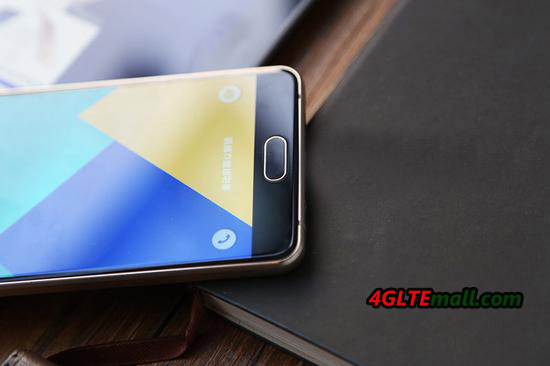 The colors of the Galaxy A5 are not to complain thanks to Super AMOLED technology. These can be software-automatic optimizations adjusted so as to adjust color, sharpness and brightness of the surroundings or the screen content. 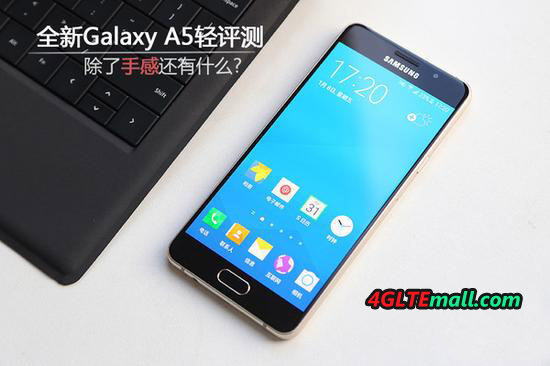 For connectivity, the Samsung Galaxy A5 provides good, but not maximum performance. 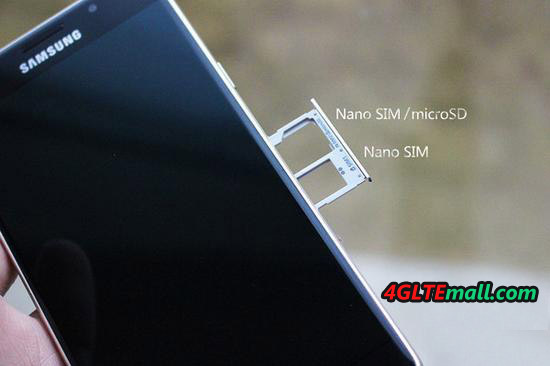 An LTE module category 4 allows with the appropriate tariff (with Nano SIM) download speeds up to 150 Mbit/s. However, just like the Galaxy Note Edge, Galaxy S5, Galaxy A5 does not support the LTE Cat6. Even the WLAN, you have to take with 802.11a/b/g/n to be content, WLAN ac is not supported. For the Galaxy A5, WiFi Direct and Miracast are dominated for connection to other devices. Bluetooth 4.0 and NFC are also on board, DLNA is not supported. The Galaxy A5 incidentally also communicates with Samsung wearables like the SmartWatch Gear, the headset Gear Circle and Fitness bracelet Gear Fit. In addition to the main camera, which dissolves with 13 megapixels, Samsung has designed the front camera mainly for Selfie Friends. It provides self-portraits with up to 5 MP and can also be triggered with a voice command or a hand gesture for simplicity. For group selfies, there is a wide-angle mode. These features can be operated via Samsung’s camera app to do usual some settings, allow easy produce beautiful photos – if you bring some patience. The operating system is the version of Android KitKat 4.4.4 installed, covered by Samsung’s TouchWiz user interface, which now acts tidier than before. The processor in the A5 is a Snapdragon 410 from Qualcomm. The four cores of the middle-class processor clocked at 1.2 GHz each. There are 2 GB of RAM and 16 GB internal. Unlike Apple or HTC, it can accommodate a Micro SD card slot in the metal body of the Samsung Galaxy A5, so that the memory can be expanded via card up to 64 GB. The A5 battery is with capacity of 2,300 mAh. Samsung promises up to 8 hours of Internet use in the LTE network and 11 hours in WLAN. With an “ultra-energy-saving mode”, it endure longer working time for the smartphone. However, there is disadvantage against many other Galaxy models: The battery is, probably because of the aluminum Unibody, not replaceable. 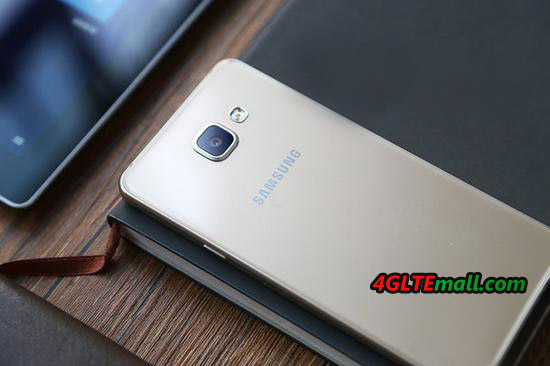 The Samsung Galaxy A5 is available in the colors black, white, silver and gold. It’s available now at www.4gltemall.com. If you prefer a smaller screen in Samsung’s A-series, you can check the sister model Galaxy A3 with 4.5-inch display and slightly slimmed equipment with cheaper price. Samsung’s first “Full Metal Smartphone” Galaxy A5 belongs the level of equipment in the middle class. 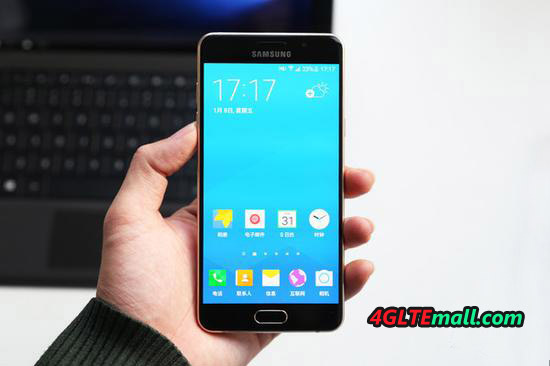 Its aluminum body and good workmanship, combined with the low weight make, from the Samsung Galaxy A5 a good device for users who expect not technically high-end values. The price is acceptable, even if the competition from China manufacturer, the Galaxy A5 is still a good smartphone with budget price.